Armadillo Storage Co is known as Durango’s newest, cleanest, and safest storage facility. 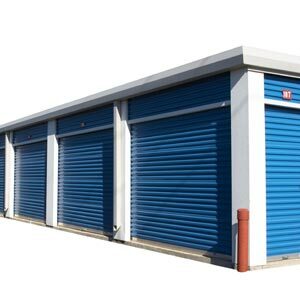 We have been locally owned and operated since 2006, providing storage units of all different sizes, including small item storage, RV, and boat storage. We have climate controlled units to prevent mold and mildew and protect items form extreme heat and cold. Our indoor protection includes ample lighting and we insure your possessions are protected from the elements, animals, and other people. Our site is easily accessible for all vehicle sizes, and we have loading bays for those renting warehouse units. 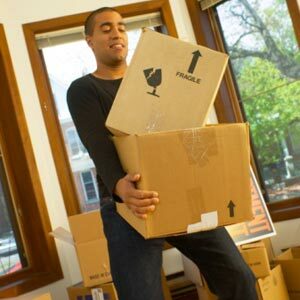 Armadillo Storage offers affordable rates according to how much space you need. We offer short term or long term storage with various discounts available. Keep your toys, commercial goods, sailboats, canoes, documents, and much more securely in our units until you need them. Call or stop in today to begin a rental agreement.